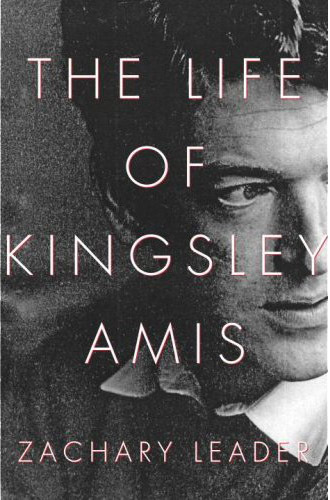 The New York Times today published their review of The Life of Kingsley Amis by Zachary Leader. The book was originally published in the UK last November. It was finally published stateside on April 24 by Pantheon Books. The book hits paperback in the UK on October 4. Amis, as most here (should) know, wrote two non-fiction James Bond books, The James Bond Dossier and The Book of Bond or, Every Man His Own 007, as well as the first continuation James Bond novel, Colonel Sun.